Of all of Lucy Hale’s enviable traits, her ability to be a total beauty chameleon is the one we admire most—the actress and singer looks just as good in a poppy-red lip and bronzy eye shadow as she does in almost-black lipstick and a flick of eye liner. Lately, however, we’ve been obsessing over her hair—namely, her dark, choppy new bob. So it only seemed fitting that we ask her to share all her short-hair secrets for this month’s column. From her favorite products to her styling tips, keep scrolling to read all of Lucy Hale’s lob secrets! Hi Byrdie readers! I’m excited to talk about all things lob in this month’s column. I had been thinking about getting my hair cut short for a while. My long hair had always been my security blanket, and I knew it was time to break out and try something new. Scott Cunha did my very first cut back in November while we were on a trip in Nashville. I wasn’t necessarily planning it when we went on the trip, but we were nearing the Pretty Little Liars filming hiatus, so the timing just worked out well. When Scotty cut my hair that first time, it was more of a medium-length cut, so it wasn’t a drastic change all at once. But getting your hair cut short can be addicting! Once I cut it that first time, I wanted to keep going shorter and shorter. Back in Los Angeles I went to Kristin Ess with makeup artist Kelsey Deenihan and we both went for the lob! My hair routine definitely changed when I got my hair cut. 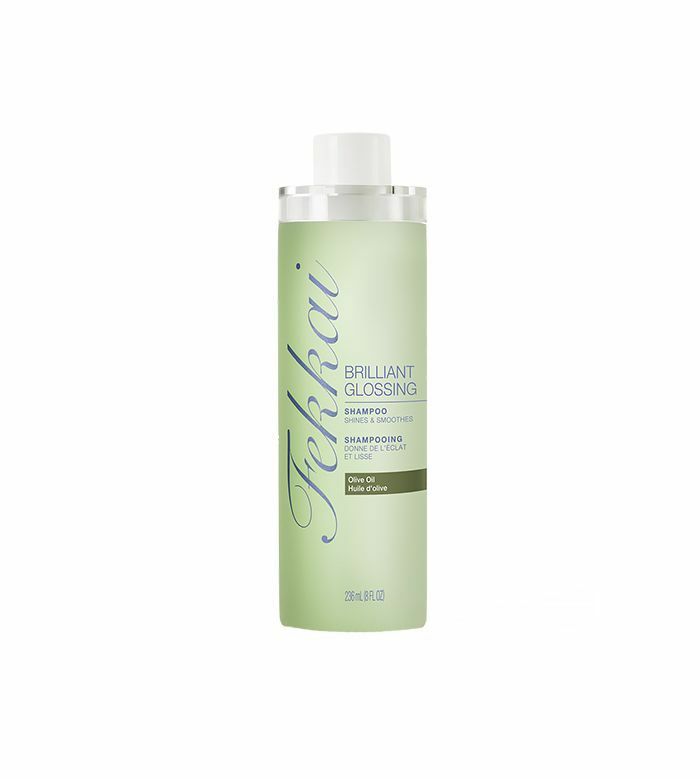 I try not to wash my hair every day, but I use the Frederic Fekkai Brilliant Glossing Shampoo ($30) and Conditioner ($30) when I do. 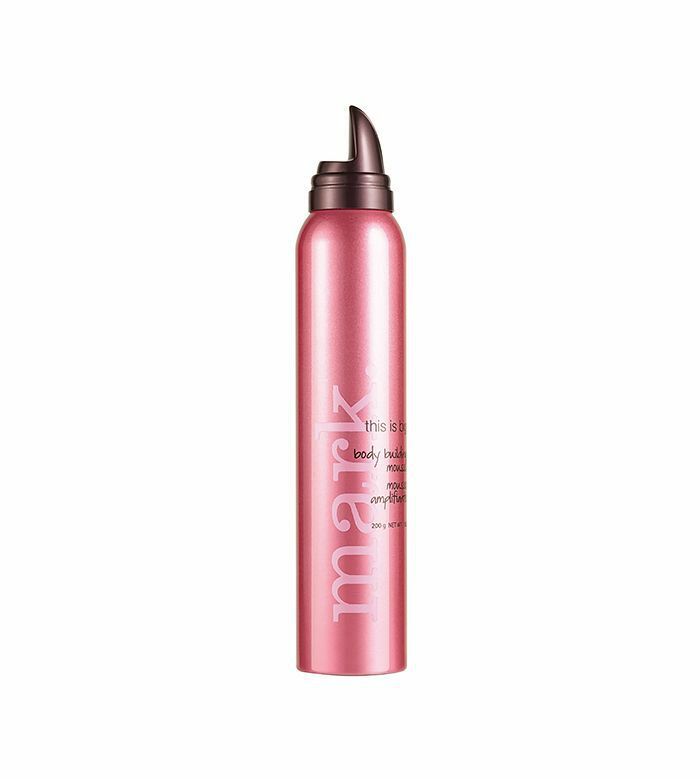 If I’m going to wear my hair with curls or texture, I’ll apply mark.’s This Is Big Body Building Mousse ($16) to add volume and a light hold. I’ll then just do a quick blow-dry so it is no longer damp. After it’s dry, I’ll use mark. 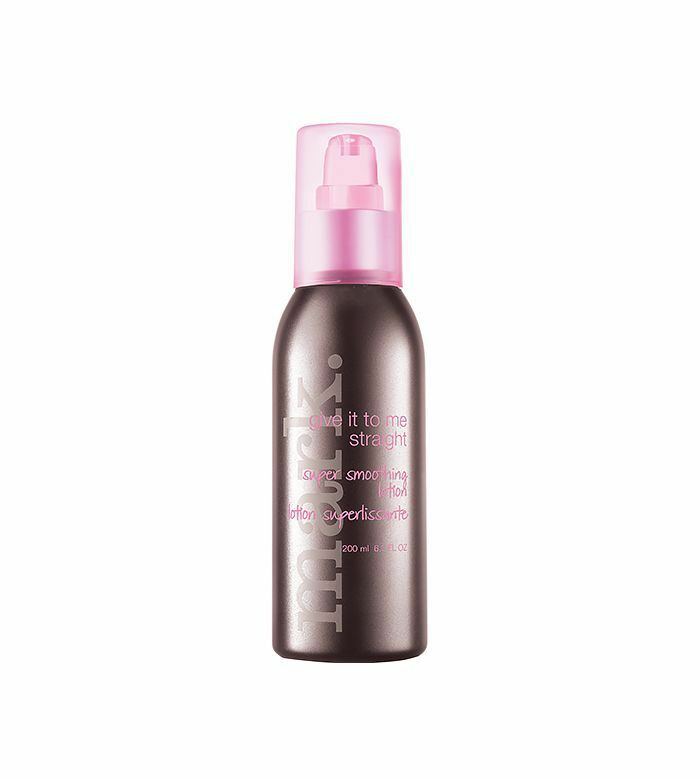 's That’s Beachy Texturizing Surf Spray ($14). I LOVE the scent. 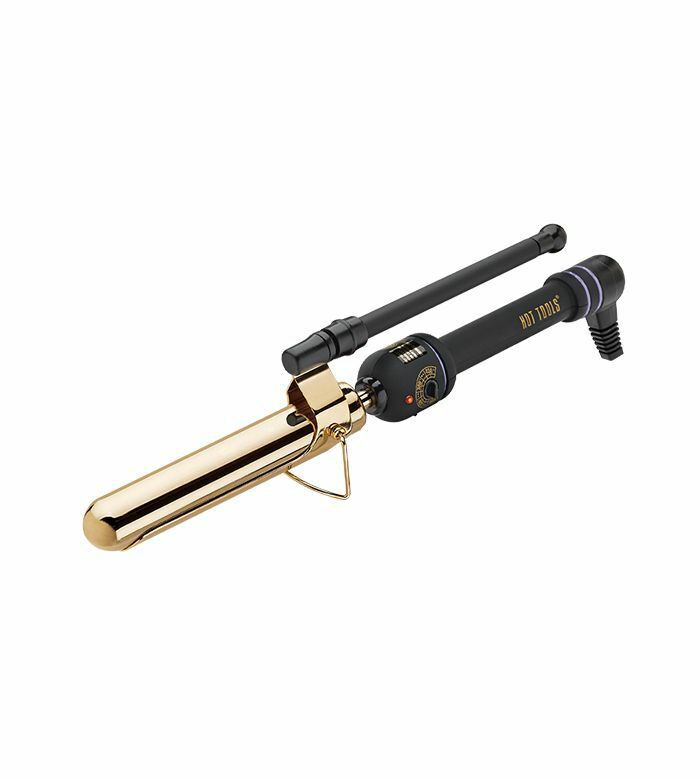 Then, I’ll use the Hot Tools’ Professional Marcel Curling Iron ($40) and add waves that go in alternating directions to create a more undone look. 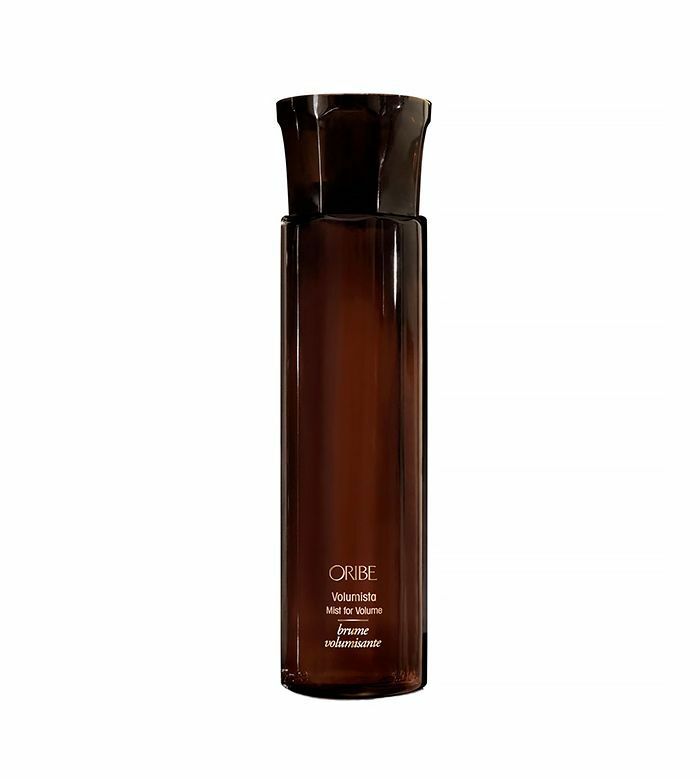 I’ll finish it with a spritz of Oribe’s Volumizing Spray ($40). If I’m wearing my hair straight, I’ll use a serum or lotion. My favorite right now is mark.’s Give It To Me Straight Super Smoothing Lotion ($16). Then, I’ll use a flat iron to smooth things over. 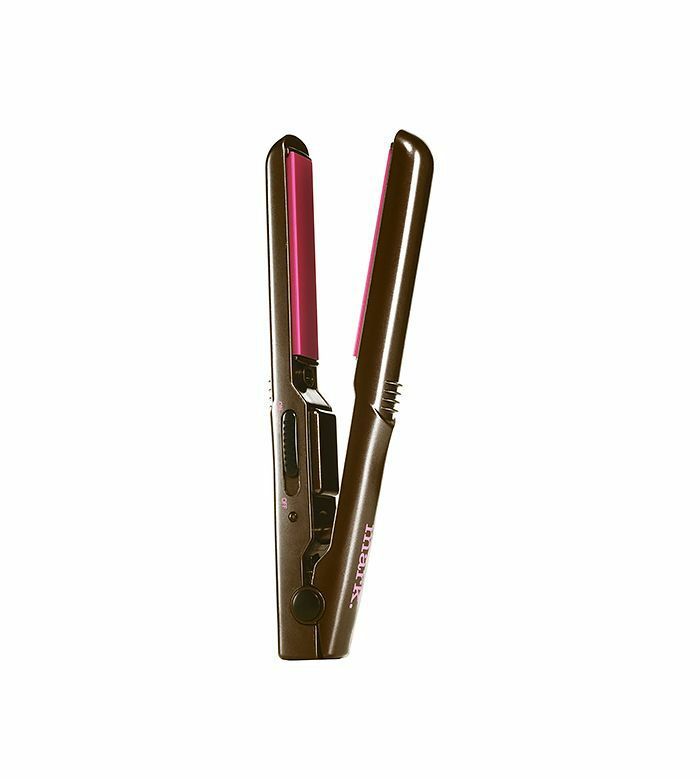 If I’m at home, I use the GHD’s Classic Styler Flat Iron ($185). 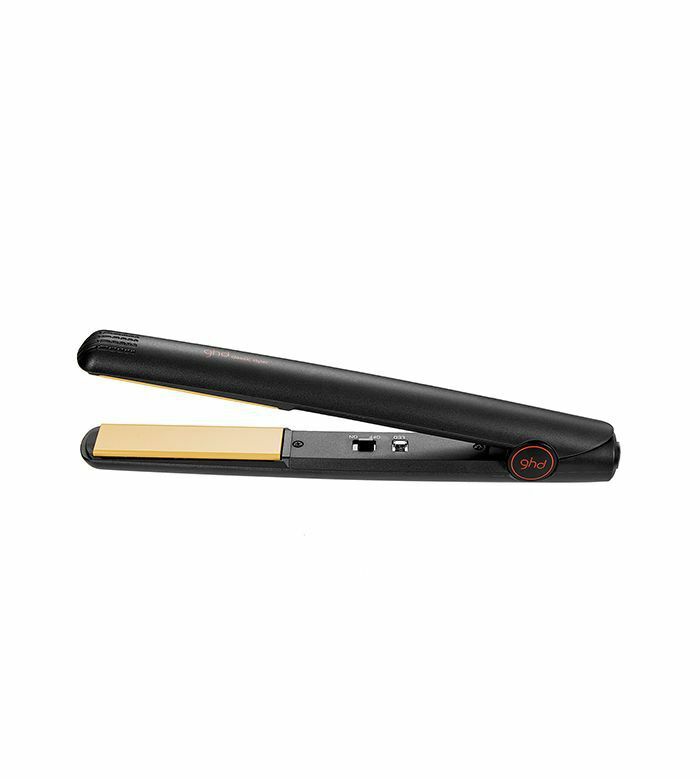 If I’m traveling, I’ll use mark.’s Mini Flat Iron ($24). 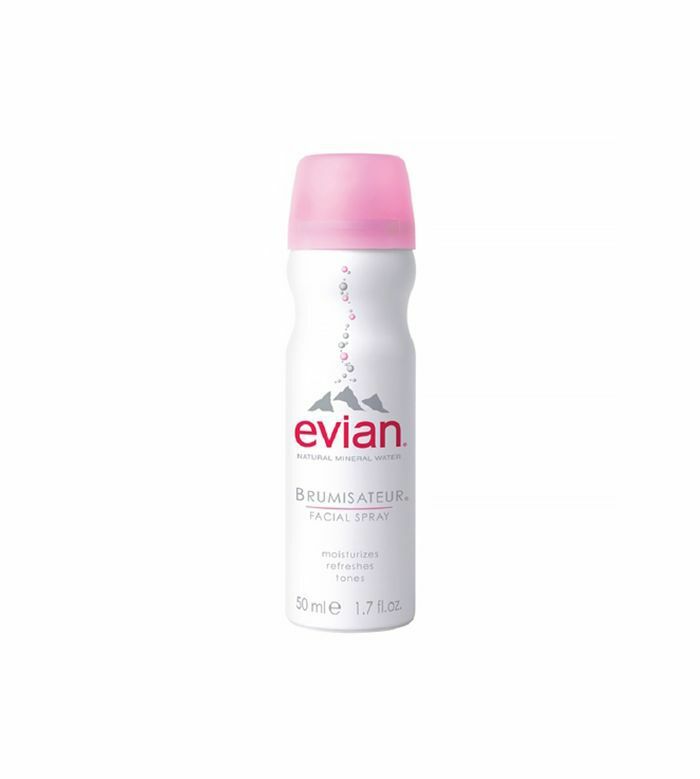 Kristin Ess taught me a trick that I love using—after flat ironing, I just spray some Evian Facial Water Spray ($13) on the ends. 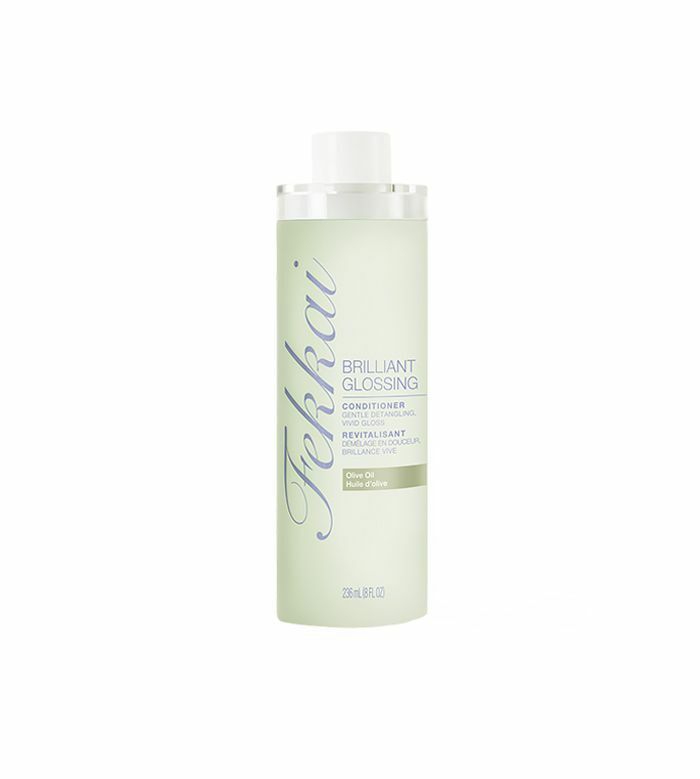 It helps tame frizz and add moisture! The only thing I miss about having long hair is how easy it was to put it up in a topknot or bun. I can’t fit all of my hair into a ponytail right now, so I have a half-up bun solution. But I think I’ll keep my bob for a while—I really love having my hair short. We’re just getting ready to start filming Pretty Little Liars again, so I may get the chance to wear some extensions as my character, Aria, which could be the best of both worlds! Keep scrolling to shop all of Lucy's must-haves!